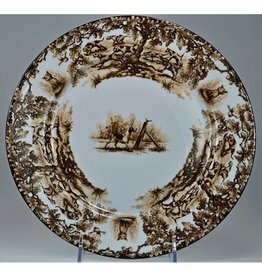 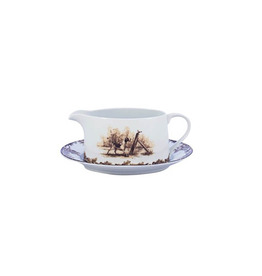 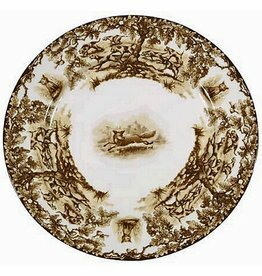 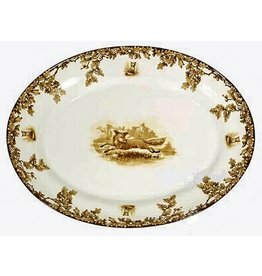 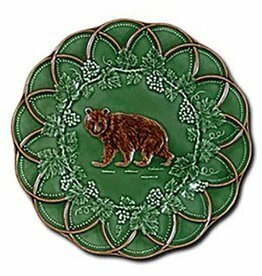 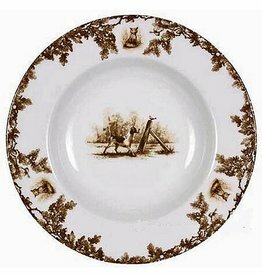 Combine with the Bordallo animal plates for the epitome of rustic life. This timeless pattern was inspired by the fox hunting scene of Aiken, South Carolina. 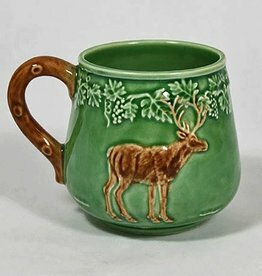 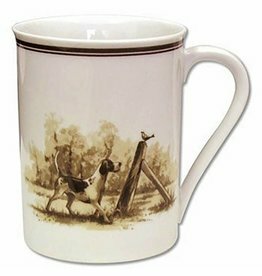 Every piece in the Aiken Collection is available with either the Fox or the Hound. 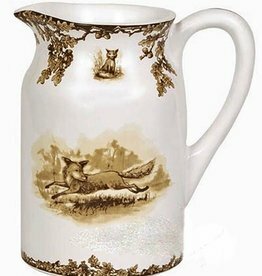 Every piece in the Aiken Collection is available with either the Fox or the Hound. 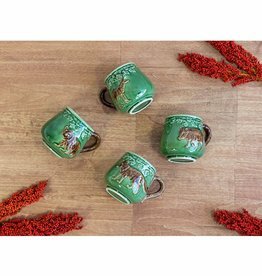 Specify in “Comments” section during checkout. 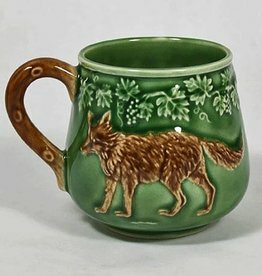 Specify “Dog” or “Fox” on checkout in coments. 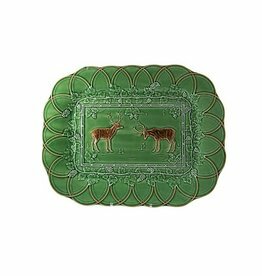 This timeless pattern was inspired by the fox hunting scene of Aiken, South Carolina.